1. 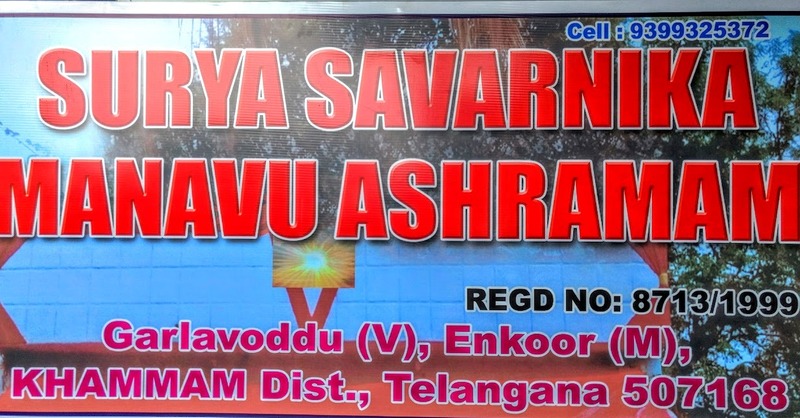 When a Hindu goes to a temple and makes an offering to the Deity of his choice he assumes that money and gold he donates goes to temple to support poor hindus or renovate temple, schools or hospitals, NO, it goes to the State Government. 2. The state governments have based their policy on the recommendation of the Hindu Religious Endowments Commission headed by C P Ramaswamy Aiyer in 1960 that Hindu temples and maths be considered as belonging to the public. In ill-advised judgments, the courts have upheld government regulation of the financial aspects of an endowment, as if financial control has no bearing on the management of religious affairs. 3. Having 'nationalized' temples, governments in several states run full-fledged ministries for their administration. For example, the Andhra Pradesh government runs 33,000 temples and endowments with a staff of 77,000 employees to 'ensure the proper performance of pujas.' The numbers in Tamil Nadu, Karnataka and Kerala are equally mind-boggling. Many north Indian states have also established similar ministries. 5. Politicians and Officials are looting temple wealth and its lands for years, idols are being stolen and sold in millions abroad. 6. Temple lands are often in prime localities. The politicians can sell parcels to the land mafia. The property need not be sold legally; one merely looks the other way as the mafia builds on it. Once the structure is up, India's system, which allows squatters to become lawful owners if they have occupied a property for more than twelve year, makes it virtually impossible to reclaim the land. (The squatter's law is also a reason for many communal riots when frustrations about land-grab by criminals take on religious overtones. 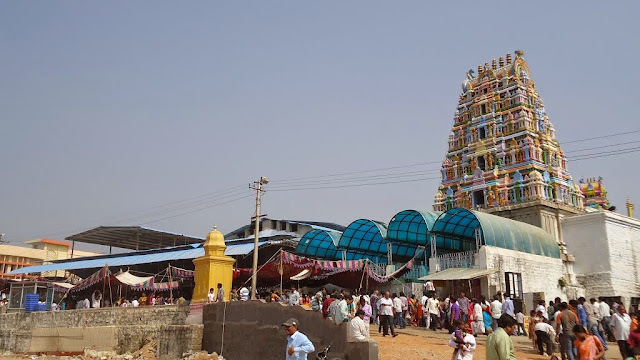 Garloddu Sri Lakshmi Narasimha Swamy Temple, Khammam Dist, Telangana State India. 10. There are several instances of sand blasting of temple walls resulting in loss of historical inscriptions; wholesale demolition of temple structures and their replacement by concrete monstrosities; in a temple in Nasiyanur near Salem, an entire temple mandapam disappeared, leaving behind a deep hole in the ground, literally. 13. 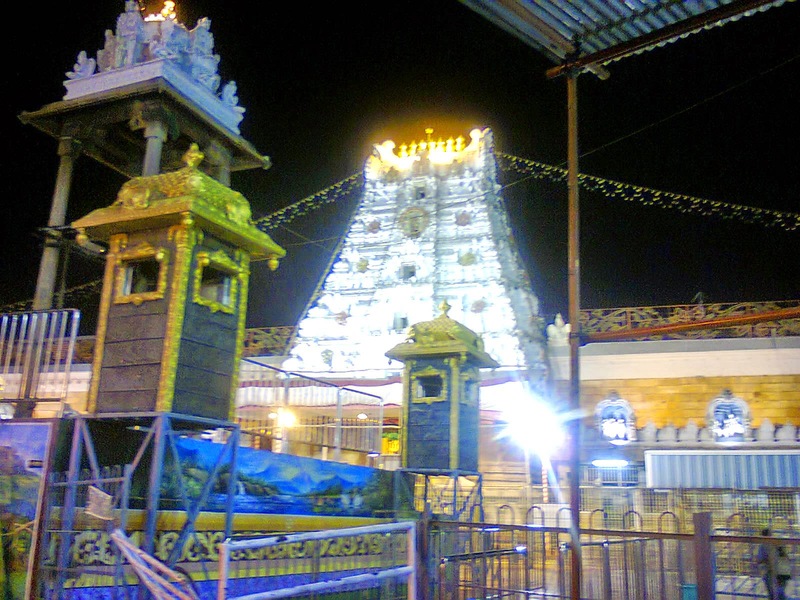 There are several large temples in Tamil Nadu under government control for several decades. If the Supreme Court judgment is applied, then the government is in illegal, unethical and unfair control of these temples. apart from being answerable for innumerable acts of dereliction of duty, defiling of temples that has resulted in loss of several thousands of crores of rupees to the temples and to their antiquity. 14. In a period of five years 50,000 temples had been closed for want of funds and priests no more want to train their children in temple work. The temple money should be spent solely for the requirements of the temples and if this is done, no other grant will be required. 15. Temple priests should be trained well so that they can talk to the devotees who come to the temples, as is being done in the churches. 16. Every major temple should take upon the responsibility of propagating the Hindu Dharma around their region. Their failure to do so has resulted in not only Dalits being converted but also other educated Hindus. This trend would continue if the priests were not looked after well and property trained. 17. Urgent need to control misuse of temple funds which should be spent solely for the requirements of the Temples, priests should be trained well, Temples should propagate Hindu Dharma, Hindus must have one voice. far to the Societies Registration Act of 1860. Hindu temples also should take the benefit of this Act. The Acharyas could make a detailed analysis of this. 21. Legislation is made by the representatives elected by the people - This legislation is made by the representatives elected by the people. There are 550 Lok Sabha members in this country, 250 Rajya Sabha members 300 MLSs, 700 MLCs, 500 Zilla Parishad members, 39,600 Panchayat Samiti members, 28,000 Corroborators, 3,700 Municipal presidents, 11,200 Municipal members, 12,600 other Board members. 22. These constitutional authorities run the country - These 1,25,000 constitutional authorities are the people running the country. Whether we like it or not, they are the constitutional authority and they are running the country. in this, the village panchayat people have been excluded. 23. Need for a united, concerted and equivocal effort to solve the confronting problems – The draconian law of Karnataka affecting the Matadhipathis and Acharyas – A Parliament of Religious Leaders should be the sole authority as far as the management of temples and Hindu Trusts are concerned – We do not want our freedom to be taken away just for sake of giving freedom for somebody else – A concerted movement is the need of the hour – Hindus as a majority are harassed in all ways – Interference of the Government in the affairs of the Hindu temples – We have to fight collectively for the common cause of the Hindus – Our strength is in our commitments. 24. Need for a united, concerted and equivocal effort to solve the confronting problems - The Sanatana Dharmis are now at cross roads and the fight that they are facing are from several sides and any attempt that they make should be united, concerted and equivocal so that a few years later, the Acharyas who have assembled are held as the supreme leaders of our Hindu society. 25. A concerted movement is the need of the hour - This sort of a concerted movement could take momentum only if we come together and have a forum, which would tell how our religious institutions should be run. What I am trying to suggest is nothing new. If we go back a hundred years, the Maharajas, the rulers had a Raja Guru and whatever the dictums that he gave were taken as the final, as far as the religious matters were concerned. The time has come when we should fight for this and the parliament of Religious Leaders could have the power to implement and look after the cause of our dharmic institutions. 26. Interference of the Government in the affairs of the temple is another important aspect to be considered by the Acharya Sabha. To have darshan of our Lord, special tickets have to be purchased whereas the Government gave airfares to other religionists to go to their place of worship. 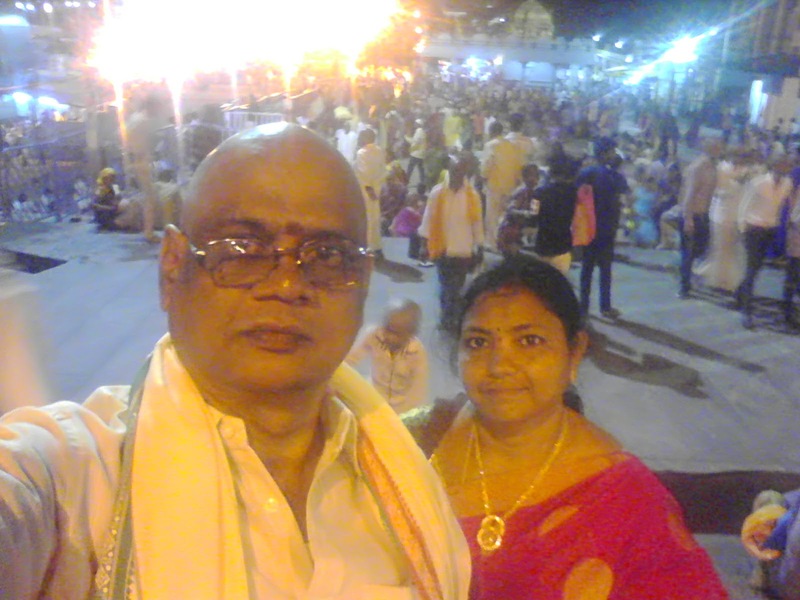 Even the Tirumala Trust is not independent of the Government. If the Government gives directions for diverting the funds of the temple to some other purpose, the Chairman and the Executive Officer has to comply with the same. Similar is the state of affairs with the Shirdi temple. 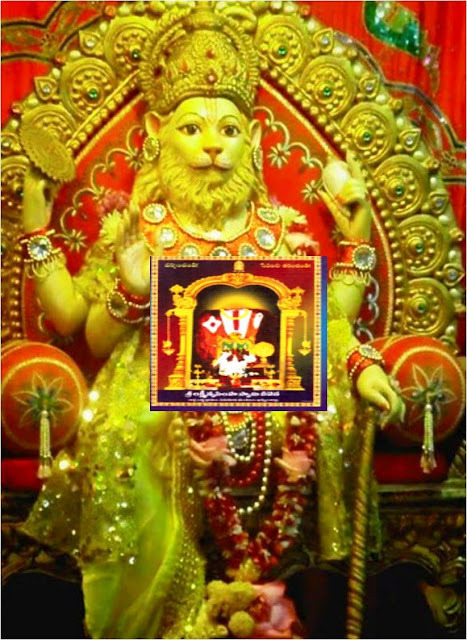 The Government appoints the Charity Commission for the temple and he has to comply with the Government orders. The Siddhi Vinayaka Temple in Bombay had the maximum collection. Seventy lakhs out of this temple collection was sanctioned to a private trust run by a minister in the name of his father. 27. 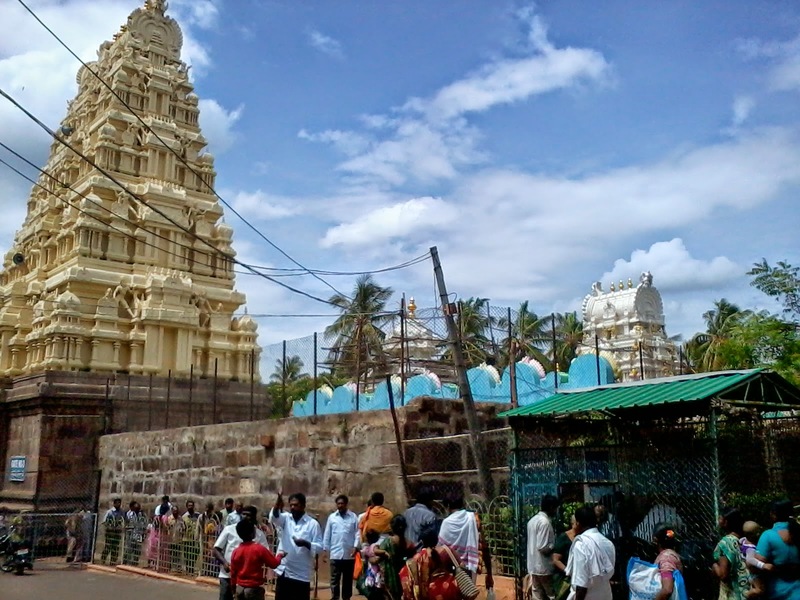 In 1997, the Karnataka Government received a revenue of Rs 52.35 crore from 2,64,000 temples. Of this, Rs 17.33 crore was returned to the temples for maintenace; Rs 9.25 crore allocated for Madrasa development and Rs 3 crore for church development. The balance Rs 22.77 crore was diverted towards Government programs. The situation was much the same in 1998. However, in 1999, it is alleged, the State collected Rs 65.35 crore in revenue; gave Rs 15 crore for temple maintenance, and diverted Rs 27 crore to Madrasa development and Haj subsidy and Rs 8 crore for church development. No details were available about the use of the balance Rs 17.35 crore. 28. Yet Government sources themselves admit that nearly 80 per cent of the State’s temples have no income other than that received from the vested lands. Thus, once the lands are seized, many temples may fail to conduct daily puja. 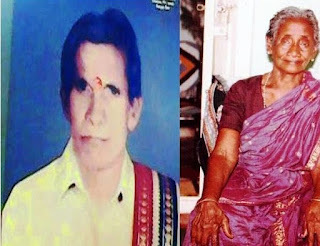 What is more, the Andhra Pradesh Government has failed to pay the Rs 28 crore compensation towards temple lands previously acquired for building bus terminals, police stations and other public utilities. 29. The argument that the managements of cash-rich temples are necessarily corrupt and need regulation is simply irresponsible and arrogant, especially when it is the established corruption of state-controlled managements that is prompting Central and State Governments alike to shed equity in the public sector! It is high time the state similarly retreated from the temple precincts. 30. The longer the government continues with its temple administration, the greater the damage done to the national polity. It is a poison that the country can do without. Can't we leave the temples to the religious folks and move on with the challenges of making India a great and successful power? If any body wants to sign the petition in the interest of Hindu Temples Protection see the following link.